It was the 1950’s and everything was becoming safer and easier in many areas of our lives. The end of the Second World War saw a prosperity that hasn’t been matched since. While life was getting easier, the after effects of the war were still being felt. Many people who lived through terrible bombings, night raids and such were having trouble falling asleep and getting a good night’s rest. Drug companies were doing a great business developing sedatives and sleeping aids. Enter unto the world stage the drug KEVADON. It was a sedative that had the added benefit of suppressing nausea. The natural progression was to give this drug to expectant mothers, who were suffering from morning sickness. That benefit, took Europe and Britain by storm, women no longer had to suffer from morning sickness and those women who were not even affected by morning sickness would take this pill, just in case. Merrell (the manufacturer) of this drug, was looking for acceptance onto the American stage as a prescription for all women who would or could suffer morning sickness. After all the times were changing and pregnancy in the 1960’s, should not be difficult or cause any interference with normal life. Women in America should be able to carry on a pregnancy, without the daily sickness that often presented itself to expectant women. 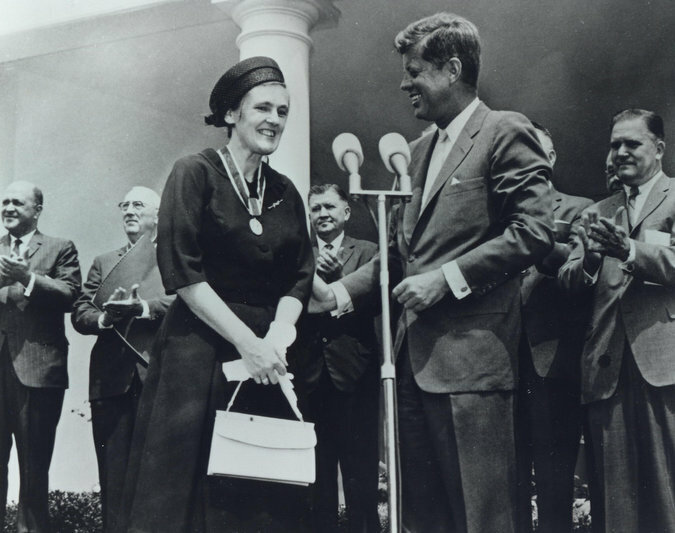 Enter into the discussion about the safety of this drug, a well respected and highly educated lady named Dr. Frances Kelsey. She was in the position of head of the FDA, during that time. With her knowledge of pharmacology and her assistants’ help, she would not rubber stamp the approval for Kevadon. She wanted more information from Merrell and was staunch in her demands. Merrell, had tons of Kevadon in warehouses in Europe just waiting for the rubber stamp of approval from the FDA. It was not forthcoming, and Merrell started making claims that Dr. Kelsey was being a “petty bureaucrat”. But she would not be swayed by pressure from Merrell or anyone else. Something was troubling her about this drug and she was not about to give it approval until she was satisfied that it was safe. While all this haranguing was happening, there were reports from Europe that babies were being born with deformities of limbs, both arms and legs. Instead of normal limbs, children were being born with arms and legs that resembled flippers and other defects as well. All the women who had these babies had been taking the drug Kevadon, commonly known as, Thalidomide. As these reports were becoming more and more common, Dr. Kelsey and her team of scientists could rest, knowing that they had not given this drug their approval and saved many Americans from becoming victims of this drug’s after effects. She was also credited with giving rise to modern laws regulating pharmaceuticals. Dr. Kelsey was a Canadian born pharmacologist, who naturalized to the United States in the 1950’s. She is not a household name, but should be. As a Canadian we celebrate her advancements for people everywhere and honor her. The day before she died, she was awarded the Order of Canada, at her daughter’s home in London, Ontario! 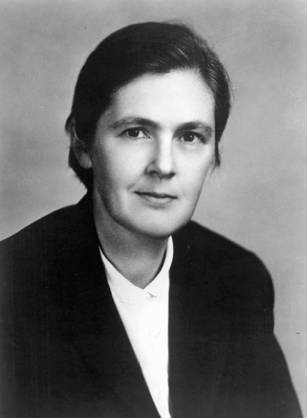 Dr. Frances Oldham Kelsey, was the Director of the FDA’s Office of Scientific Investigations and worked with the FDA for 45 years. Truly, she was a lady who did not bend under pressure, rather she tackled things head on, in a quiet manner, for the safety of all people worldwide. The world has lost a great Humanitarian and Scientist extraordinaire. We owe this lady a debt of gratitude, for her tireless work on our behalf. Today, Thalidomide is being looked at again for many other illnesses including cancer and AIDS treatments. If you are interested in learning more, click on the link to read about the new advancements in Thalidomide use.